We offer support for Pre-School Children and Individuals, with a philosophy that promotes independence, choice and empowerment, with a vision of 'Individualisation Towards A Better Life'. More information on each area is available below. Cúnamh Mhuire Pre-School, strives to provide appropriate individualised interventions in order that children can reach their maximum potential, offering the opportunity to play, share and integrate with children from the co-located mainstream Scoil Spraoí na Leanaí. . 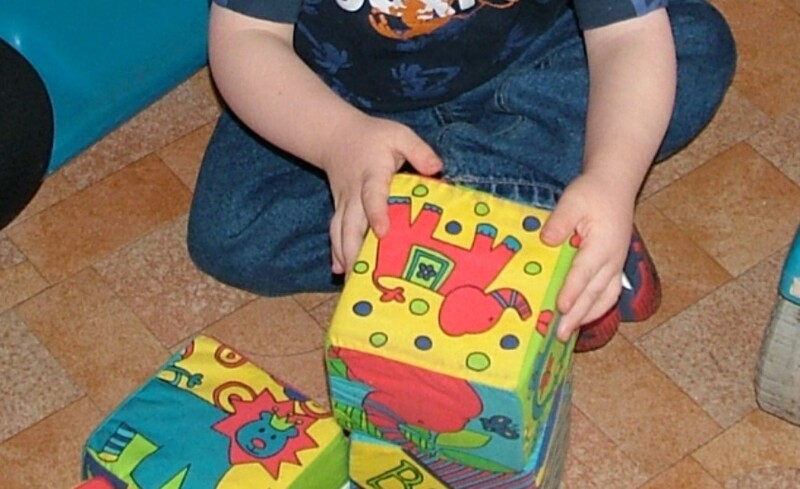 Early childhood is universally recognised as being the foundation for later progress through life. With this in mind, the Cunamh Mhuire staff are committed to providing a safe, happy, enjoyable and stimulating environment for children with special needs to grow and develop to the best of their individual abilities. We seek to share the care of children with parents in an open partnership that respects the child and family values. We focus on the health, well-being, safety and education of the children whilst they are in our care. The staff and members of the Health Service Executive (HSE) multi-disciplinary team work together in assisting the children to achieve their full potential through individualised programmes. More information can be found in the Pre-School Information Handbook. 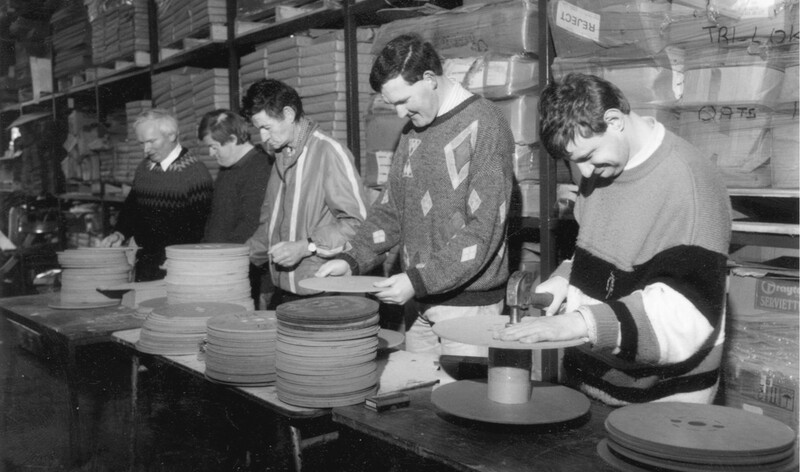 The organisation started operation in June 1976 as Co. Wexford Community Workshop (New Ross) Ltd, and provided prescribed Training, Sheltered Occupation, Activation and Residential services up to 2012. 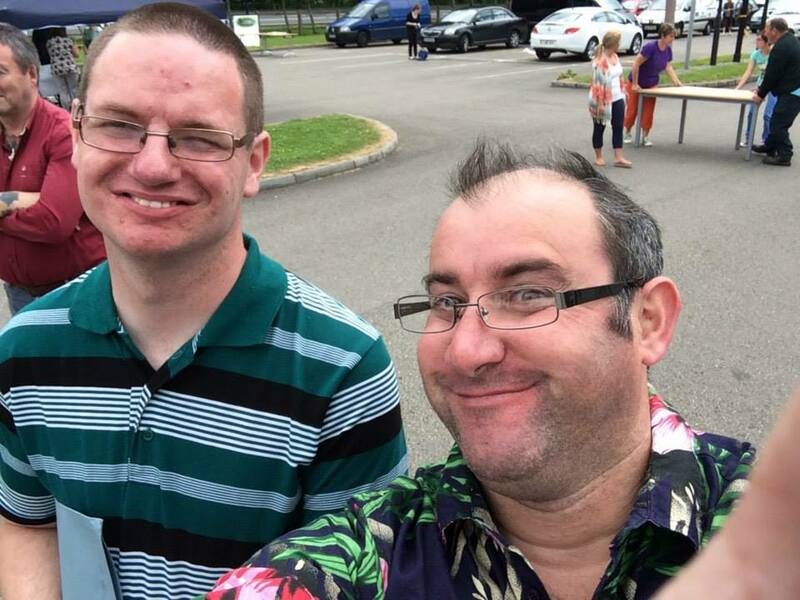 Individuals attending had no real input into how they were supported with focus mainly on employability, independent living skills and retail activities. This approach was limited in terms of having a positive effect on the person’s life, was not on helping the person improve areas of their life that they wanted to but more on providing daily activities for them to be involved in. A HSE report on day service provision was published in 2012, entitled 'New Directions Personal Support Services for Adults with Disability', outlining what day services should aspire to provide in terms of support for people in the future, primarily in person-centered way and is very different from what was currently being provided. Rather than wait on a direction from the HSE to change our approach to support, Project Cumas was instigated to transform our service to one that put the individual at the core of everything. The 3-year Project included the principles of New Directions and began in September 2012 with the help of a Department of Health funding grant through the Genio Trust. The focus now was on supporting people to realise the areas of their life that they would like to improve and helping them achieve goals they set for themselves. The individuals that attend the service now had the most important say in the direction the organisation was going and also the supports they receive. Collaboration and discussion became daily practices that encouraged individuals to be involved and take responsibility for how their organisation delivered their support. People started doing things that they valued, they were encouraged to develop and experience new things and explore new choices. Overall, individuals began to take responsibility for their own lives and sought support to live the way they wanted to live. In January 2014 we formally changed our business name, to Cumas New Ross. 'Cumas' is the Irish word for Ability, which in itself captures the organisation's new focus, on what a person is able and to do and the positivity associated with that. As of writing, over three years down the line and Project Cumas completed, the service has evolved into a dynamic organisation, open to enhancement, incorporating constant reflection and feedback in order to deliver high quality support to the people they work for. The support now being provided has resulted in some very enjoyable experiences for individuals and employees in this period, making the outlook for the future exciting. 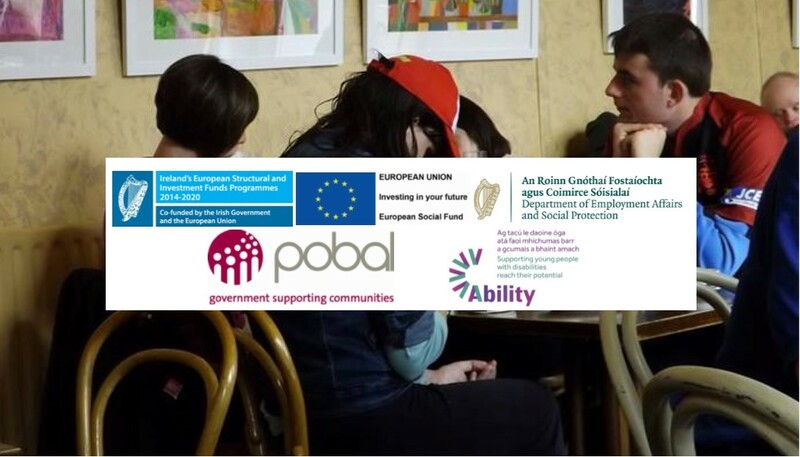 Starting in 2018, the aim of the Pobal Funded School Leavers Ability Project is to support all School Leavers with disabilities in the targeted areas in the transition from school to accessing “Ordinary Lives in Ordinary Places”. A primary objective of the project is to create the expectation amongst the participants of their right to an “Ordinary Life”. The project will support a minimum of 30 School Leavers over the period of the project. Our aim is to support individuals to make choices and decisions in their final years of school. We also offer an outreach support to individuals. Support is given on an individualised basis. Information collected about the School Leavers during this process will, with the permission of the individual, be shared with relevant people at the end of the process. How is the Ability Project Different? Why is the Ability Project needed? Cumas has run a limited School Leavers programme since 2016. This programme has supported individuals and families with the transition from school and children’s services to adult services, further education, or outreach programmes, easing worries and concerns at what can be an extremely stressful time. 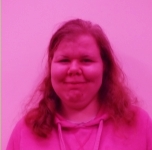 This was accomplished by a Learning Facilitator going into the school and working with individuals on a monthly basis to find out their interests and goals and supporting the development of a Person Centred Plan (PCP) with them. The Learning Facilitator also worked with the family to ease their transition. The feedback received from individuals, families and teachers that have participated in the School Leavers Programme identified that it was extremely beneficial to all connected with it. What the Ability Project is NOT? 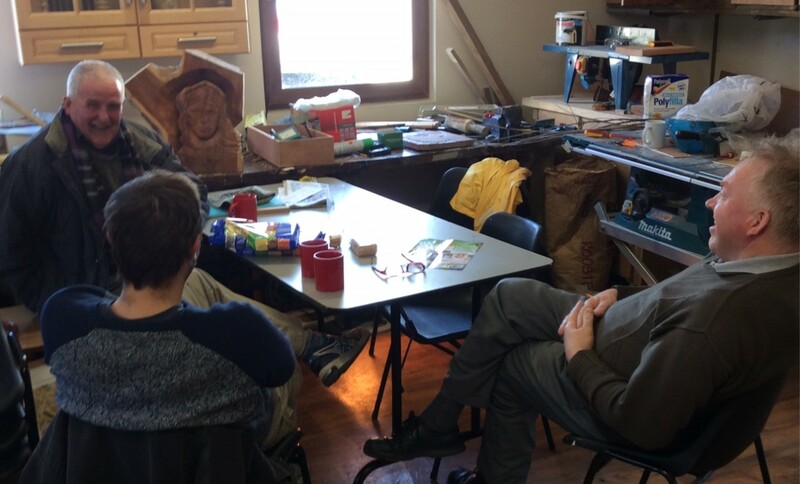 Starting in 2016, the School Leavers Programme at Cumas New Ross aimed to establish consistent contact and engagement throughout the school year with individuals currently attending school, who could potentially attend the organisation in the future. Historically, potential school leavers expected to be supported by Cumas were identified and the information shared by the HSE Occupational Guidance Officer, then expected to commence with the organisation from September of that year. 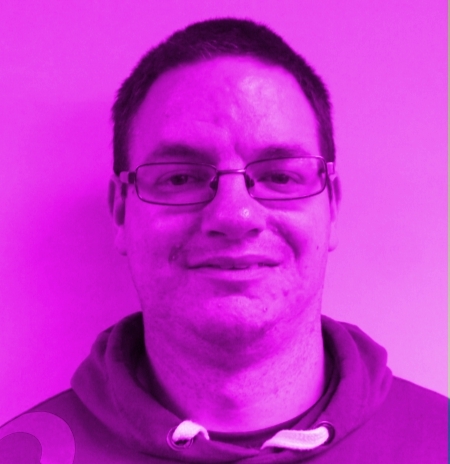 The individual then spent a two-week placement at the organisation to support their transition from school into an adult service with work on their PCP, for when they started in September. The belief within Cumas was that a dedicated programme to enhance this transition into the organisation would be of benefit to the individuals and their families, to support the development of quality relationships between them and the organisation. 1. Identify school leavers with HSE Occupational Guidance Officer. 2. Establish contact with relevant individuals, schools and families. 3. Invite individuals and their families to visit Cumas and meet with the Services and Quality Manager and Learning Facilitator, to discuss what supports the organisation provides and arrange necessary two-week placements. Individuals and their families are introduced to the PCP & Life Coach and the transition supports provided through this role are explored. 4. Learning Facilitator visits each school monthly and starts working with the individuals on their PCPs. 5. Learning Facilitator maintains regular close communication with the individuals and their families and schools, throughout the school year. 6. During the summer months, in preparation for September, the Learning Facilitator and the individuals’ identified Facilitator at Cumas continue to work with them and their families throughout the transition from school to Cumas, with an increased focus on creating a thorough picture of the person and what they hope to achieve in life. This contact and consistent support enables immediate community involvement to take place when the individual starts in September. Individuals are also supported at this time to set up their own bank account and provided with information of social welfare payments available to them, if necessary. 7. Also during the summer months, the PCP & Life Coach delivers a workshop with individuals and their families called “Dealing with Transition and Change”. This workshop aims to ease any concerns that occur with any major change in life and provides an opportunity for individuals and their family members to meet and get to know other familiar faces also starting in September. 8. Throughout this transition process, the Health Facilitator engages with individuals and their families as required, to support the transition from child health services to adult health services, ensuring that transition is complete so that correct support is being received by the health service. The programme provided the opportunity for Cumas to develop links with many schools in the area, one in Enniscorthy, one in Wexford town, two in Waterford and one in Kilkenny. In 2016/2017, six individuals joined the service through the programme and seven more were involved in the programme for 2017/2018. The impact of the programme has been very positive with an improved introduction for each person to the organisation as they transition from school. Consistent contact with the individual has given the opportunity to learn about the person, their interests and aspirations for life to be explored within the community of their choice in any areas identified by the individual. For example, in terms of education, links with third level institutions are already established with options existing with Waterford Institute of Technology (WIT) and the Waterford Wexford Educational Training Board (WWETB) in New Ross, with immediate access available to the ‘Essential Skills’ programme in WWETB and ‘Leadership & Advocacy’ in WIT. 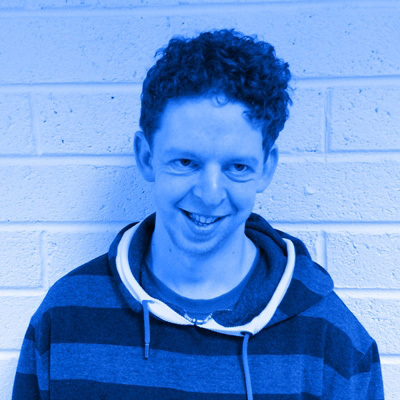 These courses can be platforms to access additional further education such as the ‘Going to College Initiative’ and Certificate in Independent Living in WIT, which can be explored in an individualised manner, customising the approach to support provided to the individual’s will and preference. Families have also found the programme beneficial to ease concerns associated with the transition from school to an adult day service, but also through the support existing within relationships with other people involved in Cumas. The transition from school to adult service can be an anxious time for individuals and their families, with the majority attending the same school since the age of 4 or 5, familiar with created routines and relationships with friends and staff in the school developed over the years. The sudden change in focus to finishing school and moving to an adult service can be daunting for individuals and their families so establishing contact and developing relationships with the organisation are helpful for reassurance and answering any questions that exist. Schools have also expressed their happiness with the level of contact with Cumas throughout the school year and have suggested a similar approach in supporting transitions for school leavers to other services. The productive relationship developed with schools also creates opportunities for them to speak with families about what supports Cumas can provide based on their experience with the organisation. Starting back in 1976, we have a lot of information to share, with the plan to share more as we venture forward in the coming months. This section, we view, as an area for people to found out more about us and who we really are. Our story can be divided into distinctive areas, Where We Were and Where We Are. Starting in 1976, in the Legion of Mary Hall in New Ross, to our time spent in Marshmeadows and now in Butlersland Industrial Estate, via Barretts Park. There have been many changes in those years, but none as big as the change that happened in 2012, our move towards individualised support. 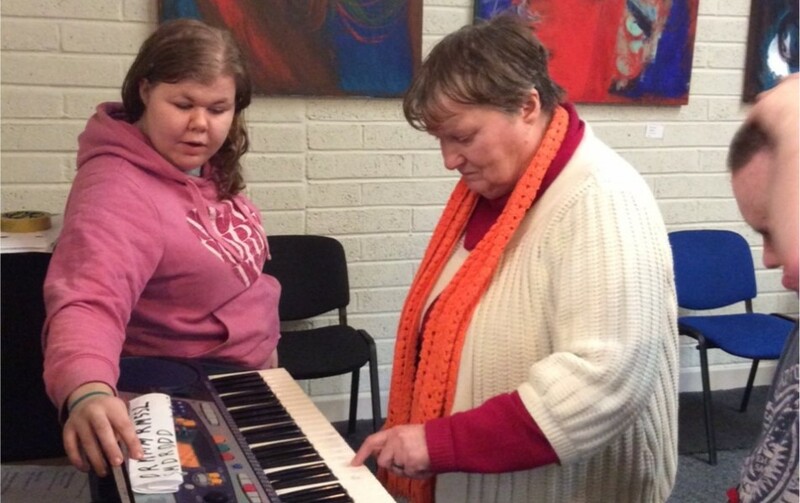 Co Wexford Community Workshop (New Ross) Ltd, historically referred to as the Community Workshop or CWCW, started providing services to adults with an intellectual disability in the Legion of Mary Hall way back in June 1976. In 1978 they moved to the Marshmeadows site next to the town park and the main operation continued there until the disastrous floods that occurred on 17th and 18th October last year. Intellectual disability service provision in general has come a long way since 1976 and CWCW has kept pace with improvements despite the challenges of inadequate funding, insufficient staff numbers and the outdated facilities at Marshmeadows. These challenges combined with increased statutory requirements for all registered companies and employers, imposed more difficulties to developing service provision and being flexible enough to meet the changing needs of the individuals supported. Over the past few years two government reviews were carried out that promised to adversely impact on all traditional disability services and the message was clear before the reports were even finalised in 2012, that major change was on the way for the disability sector whether or not it was wanted. The message was welcomed by CWCW because prior to 2012 questions had already been raised as to how we could change, not only to meet government policy but, more importantly, to significantly improve the lives of the individuals attending the service. One of the reports described a vision of future service provision comprising of 12 objectives, with probably the most significant being Community Inclusion, Maximising Independence, Personal and Social Development, Health and Wellbeing and Vocational Training and Work Opportunities. In July 2012 the opportunity arose for a funding grant through the Genio Trust (funded through the Health Service Executive (HSE)), which was provided specifically to address some of the recommendations from the two government reviews. 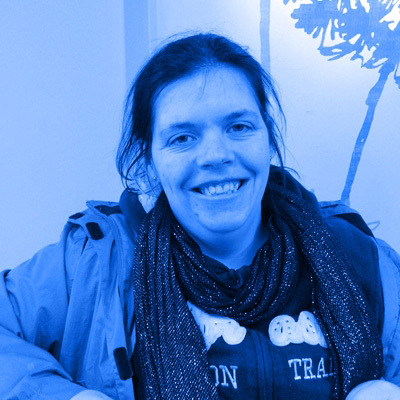 CWCW put together two radical grant applications that would effect a complete organisational change from providing prescribed and available services with only a minimal variety of choice, to a user-led support regime where the individuals would decide what they want to do to enhance their lives, realise their personal dreams and become equal and valued citizens in and for their local community. The applications were for one-year and three-year projects and only the latter (Project Cumas (ability)), which catered for 45 adults, was successful. On reflection CWCW decided that the project could also include a further 20 individuals, thereby providing 65 people with greater choice and opportunities and inclusion in their respective communities. Project Cumas contained 29 aims and objectives and were grouped into the headings of Increasing Community Profile, Family, Person Centred Planning, Learning and Business Transition/Entrepreneurship; it was envisioned the latter would see the transfer of the enterprise activities into the ownership of those individuals that wished to continue with them and would take an additional two years to complete. 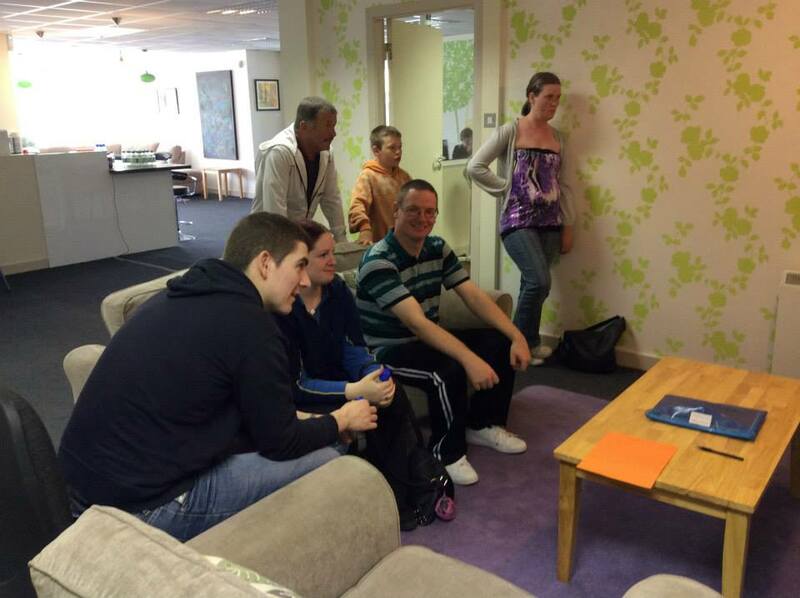 The project officially commenced on 3rd September 2012 and briefings were made to the staff, supported individuals and their families in quick succession; the former included workshops as to what was needed, how it could be achieved and when. If you believe in luck, fate or even that everything happens for a reason, the flooding of Marshmeadows in October 2012, the most serious experienced to date, was immediately seen as an opportunity rather than a complete disaster. Work on Project Cumas was escalated from Monday 22nd October 2012 with staff, eventually re-titled from Supervisor or Instructor to Facilitator, i.e. from an authoritarian to a supporting and facilitating role, contacting individuals at their homes and meeting with them to commence work on their Person Centred Plans and/or reviewing those that were already in place. Getting to know the individuals in their own environment proved most surprising, even for those who believed they knew them “for years”, quickly realised that that was not the case. The insurance claim was very involved and complicated, taking a lot longer to finalise all of the details before getting close to any agreement. In the meantime temporary accommodation had been sourced at Barretts Park (previously owned by Teagasc) on the ring road and two parts of the Hartes complex at Butlersland Industrial Estate on the N25. Moves were affected into the properties as they became available in January, February and May with the some extensive fit-out necessary at Butlersland. The future use of the Marshmeadows property remains uncertain at this time because of the constant threat of flooding and that flood insurance cover is no longer available; highlighted by further serious floodings in January and February 2013, which would have again disrupted the services with no resources to effect yet more repairs. Over the years there has always been confusion in the county between the Community Workshop in New Ross and the one in Enniscorthy, causing many administrative headaches, not least with public activities such as fund raising and church gate collections. It had long been a desire to change our name to one that would not only allay such confusion and shorten an overlong and now inappropriate title, but also to more accurately portray our ethos and what we provide to the community. 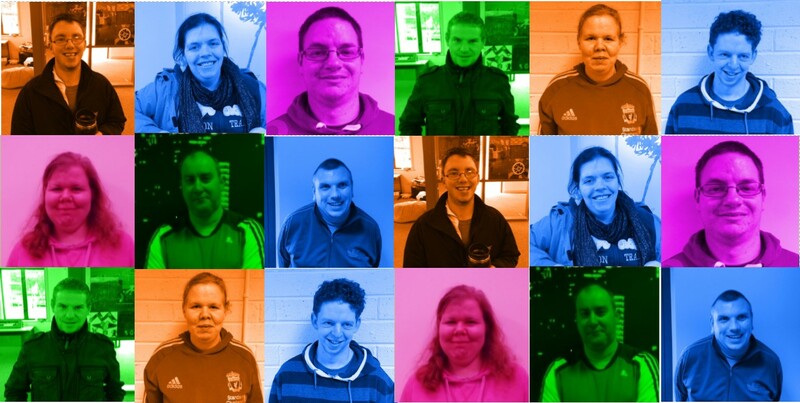 Our Board of Directors agreed in 2012 that in tandem with Project Cumas we would adapt the name Cumas New Ross, showing that the individuals we support have ability and should be looked on as being valued members of their communities and citizens of Ireland. The new name was registered on 10th October 2012. 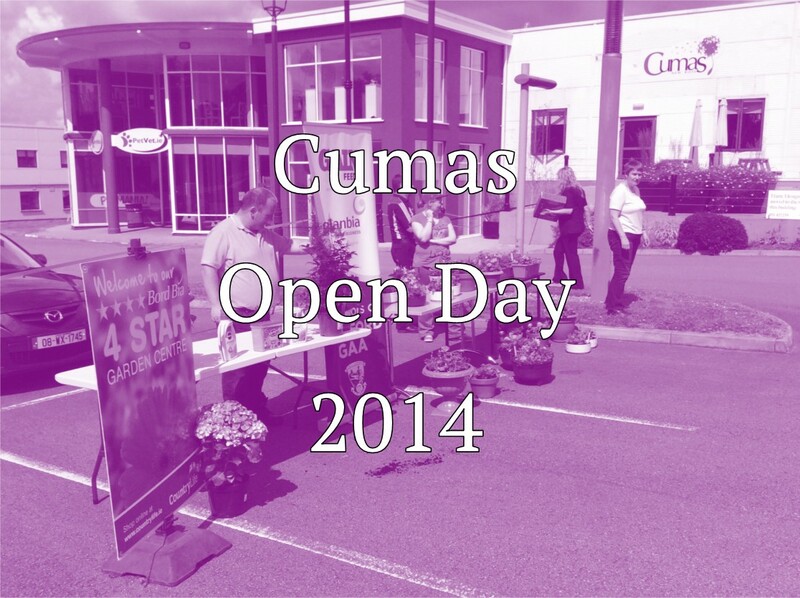 Cumas New Ross as a business name became effective as of Wednesday 29th January 2014, it's launch planned to coincide with an Open Day at the Butlersland Industrial Estate location, to which all members of the public were invited. The new location, most effectively converted and upgraded to a high standard by our generous landlords Willie and Liz Harte of Hartes Design Ltd, will be our home at least until December 2018. In the mean time we can measure the change and assess what our physical requirements will be from 2019. The facilities include the separate areas of Cumas Learning (above Pet Vet) and Cumas Design (retail activities). Effectively we have now completed the reconfiguration of the services that we provide and have ‘internally’ dropped the word Project, now working as Cumas New Ross into the future under the philosophy of “Individualisation Towards A Better Life”. The impact on individuals, their families and our staff in the relatively short period of time since September 2012 has been positive and inspirational. Corporate governance is the system by which organisations direct and control their functions and relate to their stakeholders in order to manage their business, achieve their mission and objectives and meet the necessary standards of accountability, integrity and propriety. It is a key element in improving efficiency, effectiveness and accountability as well as enhancing openness and transparency. The continuous strengthening of governance and accountability arrangements across Cumas New Ross is of paramount importance to the Board of Directors. The purpose of this document is to provide a framework for corporate and financial governance, setting out minimum and tailored codes that are reviewed and enhanced regularly. Best practice in the area of governance is recognised as being evolutionary in nature and standards are developed and updated to meet the changing environment. The standards set out in this document are the minimum standards of best practice at this time. Acts legitimately in compliance with legal requirements, within the authority conferred, observes due process in all its activities and respects the rights and aspirations of other stakeholders and the public. Meets publicly declared standards of performance particularly relating to quality, equity, value for money in the use of public resources and delivery of agreed achievements and social gains outcomes. Accounts to stakeholders and to the public for its actions relating to the principles of equity, person centredness, quality and accountability. Propriety: Measured by the extent to which the Board of Directors carry out their duties with integrity and fairness and without self-interest or favouritism. It is reflected in the organisation’s decision making procedures, the quality of its financial and performance reporting, in guidance issued on governance and ethics as well as standards of conduct and behaviour. Responsiveness: Measured by the ability of stakeholders, including individuals attending and employees, to secure performance to given standards and to obtain redress if these standards are not met. Transparency: Measured by the extent to which individuals attending and employees are informed about the actions taken by the organisation and the rules governing these actions. It is also manifest by the degree of clarity and understanding that exists regarding roles and responsibilities together with authority and accountability levels. Public Accountability: The extent to which the organisation accounts to the Government and the general public for the use of public resources. We realise that the community that people live in can be a vast resource of activity and opportunity so everyone is encouraged to get involved in their own community or their community of choice as much as possible. To do this we feel that we can help with those first steps by educating communities about us and what we do. 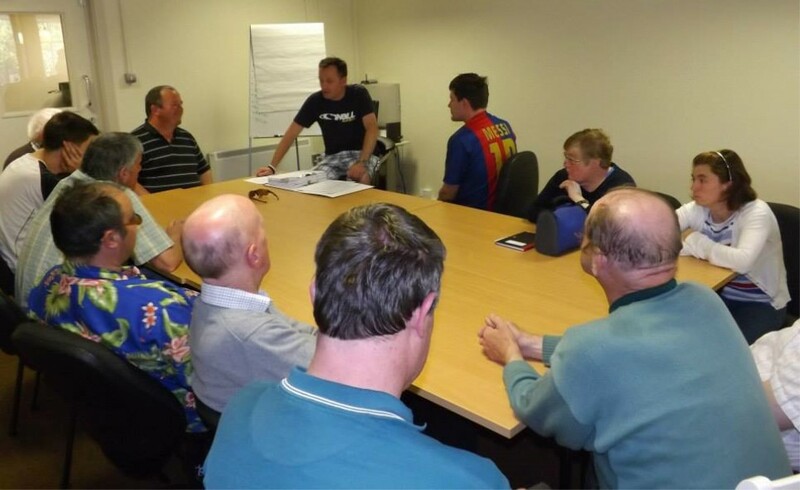 Firstly, through our Ability Awareness Programme, which we deliver to community groups, schools and more, we discuss the importance of focusing on peoples' abilities, and how they could best serve a community and enhance its quality. We believe everyone has something to offer a community and we aim to help people see that by creating awareness around what people can do rather than what they can’t. We have been involved in the Enabling Excellence Programme, with Genio and Hope Leet Dittmieir, which explores Social Role Valorisation, a methodology to work with people trying to achieve their goals by enhancing current socially valued roles and creating new ones. This involves supporting people to live the life they want to live and we have been very excited about implementing and embedding this approach. For more information, view the pages below. 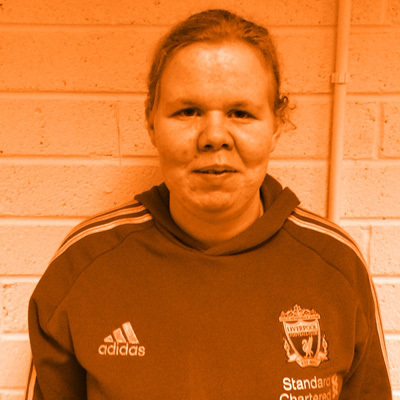 Ability Awareness is a training programme created with the wider community in mind, to tackle the stigma surrounding disability while also highlighting the positive contributions people can make to society. The programme is aimed at many different groups in the community and to date has been delivered to transition year students, community groups and sports clubs. It provides the learner with information “to enhance individual and community awareness of peoples' strengths, abilities and potential”. 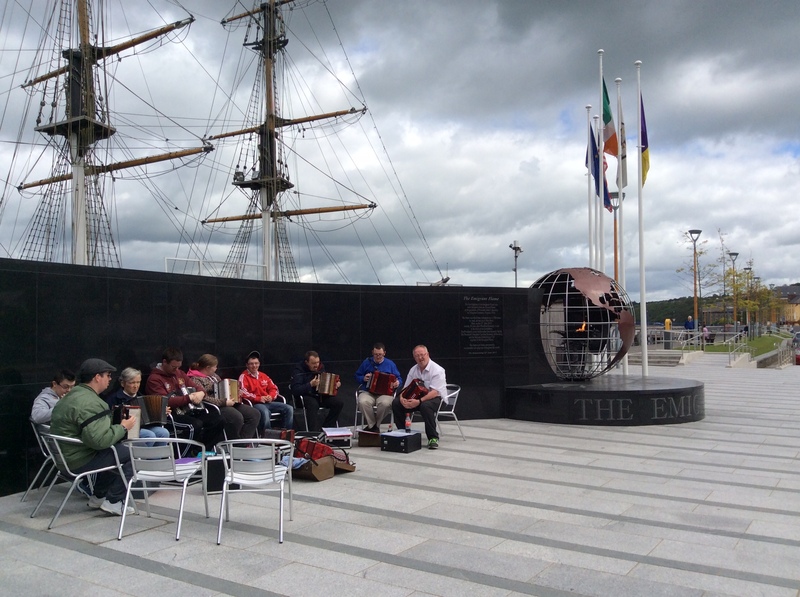 The trainers are a mix of individuals that attend the service, staff and also members of other community groups, such as New Ross Chamber of Commerce, Sports Active Wexford and Leinster Rugby. This mix allows for trainers to offer differing perspectives and backgrounds in their approach to delivering the programme. When Project Cumas started, a barrier to worthwhile community involvement was identified as a community’s willingness to be open to the individuals attending Cumas to be actively recognised in their community. Ability Awareness seeks to help break down this barrier by emphasising the qualities that people can offer to a community. The programme is based around facilitating discussions and taking part in activities to explore the world of disability. Language is also explored and the impact of the words that are used can have on the perception of an individual. To date the programme has been received very positively and has generated some interesting conversations in the training sessions. More information can be got from Cumas by completing the Ability Awareness interest form in the ‘Join In’ section. We would love to hear from you! 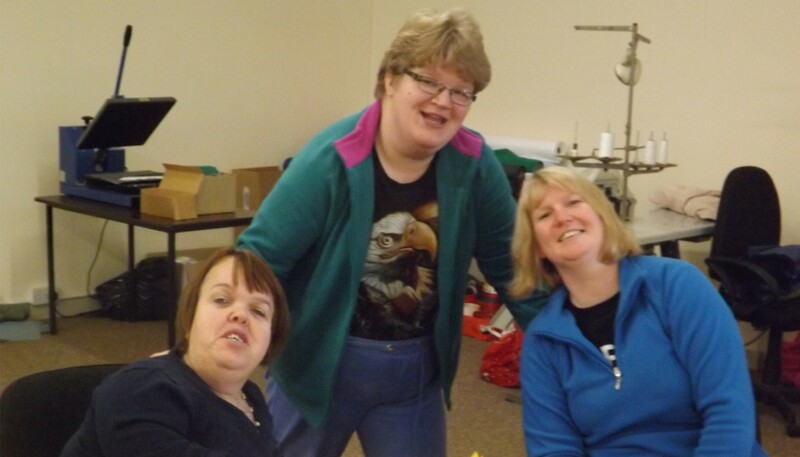 The Community Inclusion Programme was a project part-funded by The Wheel, in conjunction with the Ordinary Lives Network, which ran originally in 2012 and 2013 with final graduations on the 25th February 2014. 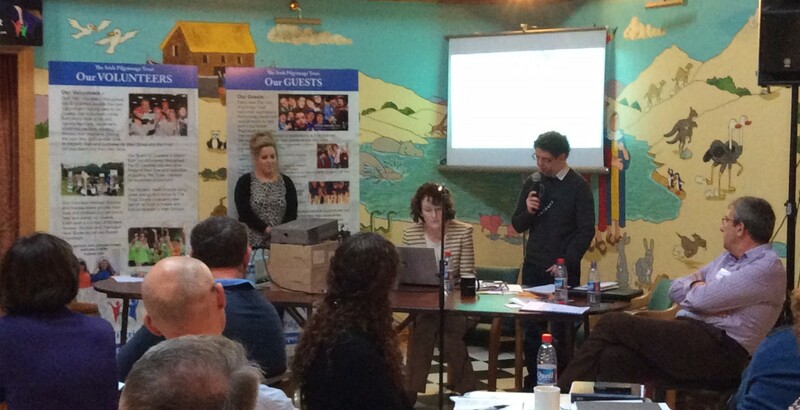 SOS Kilkenny were the lead organisation, and in partnership with WALK and Cumas New Ross who each provided trainers and hubs to roll-out the programme to the other organisations in the aforementioned network. Over the course of the programme, nearly 400 people completed the training with individuals and staff partnering to complete action plans to enhance the community inclusion levels of the individual. In Cumas, 38 people went through this original roll-out, 19 individuals and 19 staff. The programme introduced ideas, concepts and practices that created an awareness of the importance of community inclusion in the minds of the individuals and staff. 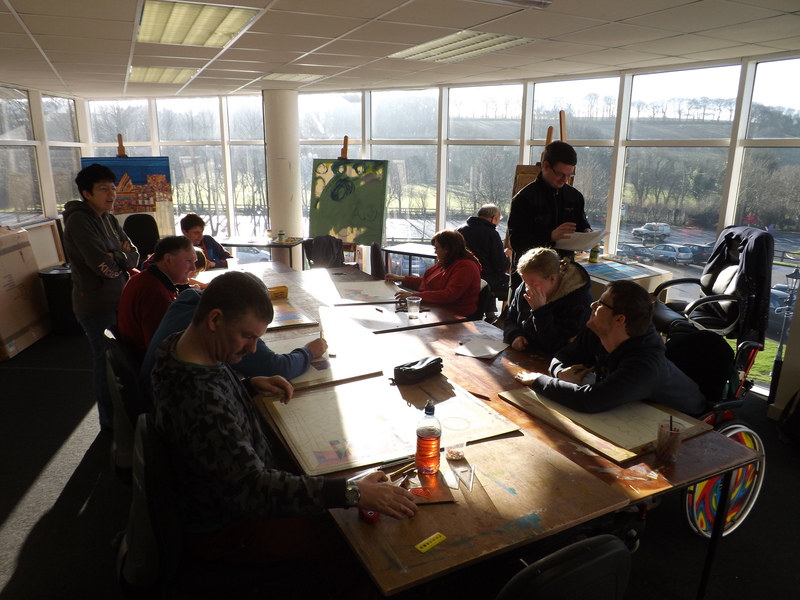 With the programme now finished, the learning within the organisation continues and the skills the programme helped develop are used every day to enhance the levels of community inclusion that the individuals being supported experience. Documentation from the programme can be found in the publications section. 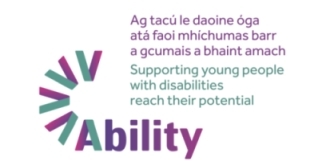 Driven by the pursuit of better life outcomes for supported individuals and the requirements of government policy in Ireland, many organisations have been actively seeking to enhance the capacity of their personnel to promote high quality individualised supports. Particular interest has been focused on harnessing the potential of methods derived from the ‘Social Role Valorisation’ (SRV) approach of Wolf Wolfensberger to help individuals to achieve ‘Supported Self-Directed Living’ (SSDL). Since 2011, Genio has worked with Hope Leet Dittmeier, a leading international SRV practitioner, to develop quality training in this area and Genio’s ‘Endeavour for Excellence’ programme is now a recognised benchmark for practice development in Ireland. 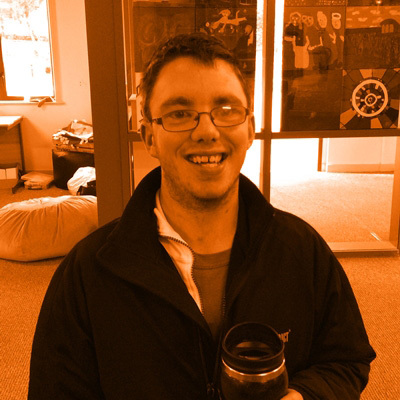 In April 2013, Hope was involved along with other international and national experts in the ‘Immersion Transformation’ conference that was organised by the National Federation of Voluntary Bodies Providing Services to People with Intellectual Disability (NFVB) with Genio’s support. This conference proved highly transformational for many of those involved and it led to a significant increase in the demand for training. Since the Immersion Transformation conference, Genio and NFVB have worked together with a view to responding positively to this demand by making training more widely available. The result of this collaboration is the ‘Enabling Excellence’ programme which incorporates many of the key elements of ‘Endeavour for Excellence’. The above information is taken from Genio. Individuals from Cumas, along with some of their family members, staff, management and community stakeholders participated in the week long Immersion Transformation conference. The learning obtained from this conference service to confirm that Cumas was on the correct path during our transformation. Staff from Cumas attended the Train-the-Trainer of Enabling Excellence, rolled out that learning to the rest of the organisation and it has now become embedded in our service delivery. Here you will find our policy documents. Our Management Team consists of Robert Smith, General Manager and Anne Keenan, Services and Quality Manager. at (051) 448086 (Robert) or (051) 448085 (Anne). Each profile picture that you see, represents a person who has a blog. The purpose of the blog is that individuals have their own space to share whatever they want as they endeavour to achieve their goals. We feel this is paramount in the work that is done in Cumas, celebrating the successes we have. We’re currently on a very exciting journey and this is an opportunity for an individual to share their thoughts on that, if they wish. 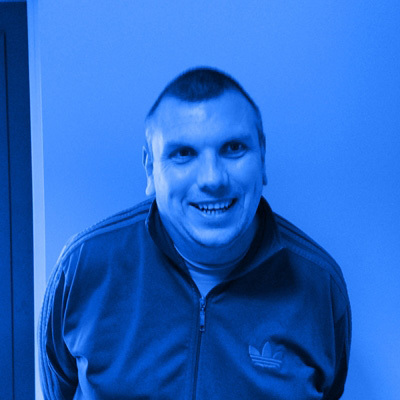 As profile photos appear, it shows that a person's blog is up and running. The focus here is on how we spend our days by showing the results of many different projects we have been involved in over the years and some areas we are particularly proud of. There are many different aspects of creativity on show here and highlights of great experiences we've had on our journey to where we are today as an organisation. On this page, we will showcase some of our video and audio work that we've been involved in over the years, linking through our Cumas New Ross Youtube Channel. A day of Abled Cycling organised with Loftus Hall and Sports Active Wexford for Bike Week 2014. 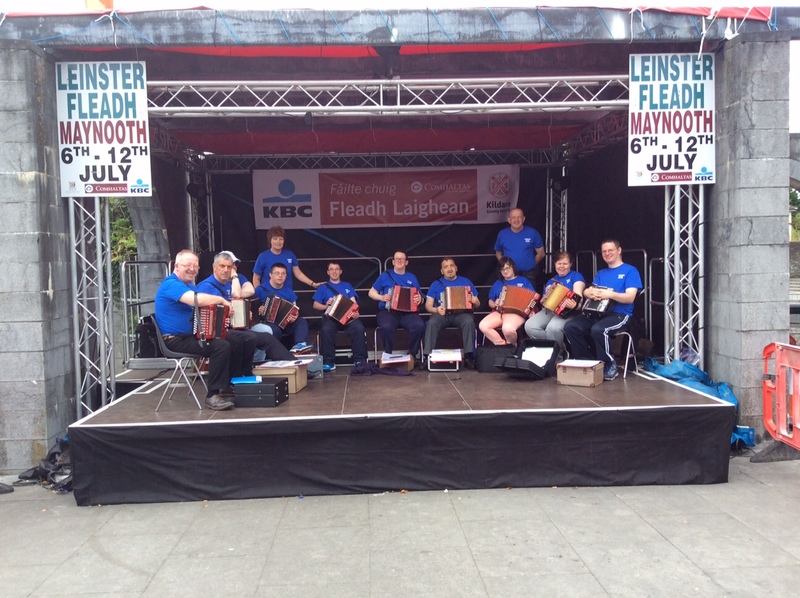 The event took place on Monday 16th June 2014. 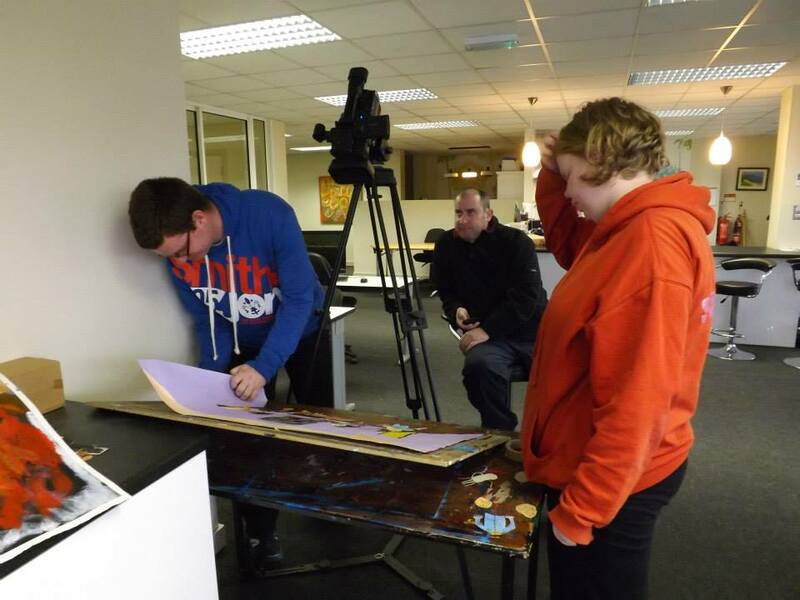 A County Wexford Community Arts Network funded filmaking project with Cumas New Ross, then as County Wexford Community Workshop (New Ross) in 2011 as an outreach project of County Wexford Youth Film Project based in St. Micheal's Theatre, New Ross. Project Participants were Diarmuid Byrne, Justin Crowdle, Sharon Foley, Shay Foley, Mariusz Kowalski, Bridget Sinnott and Mary Shalloe. Filmmaking Facilitator was Terence White. 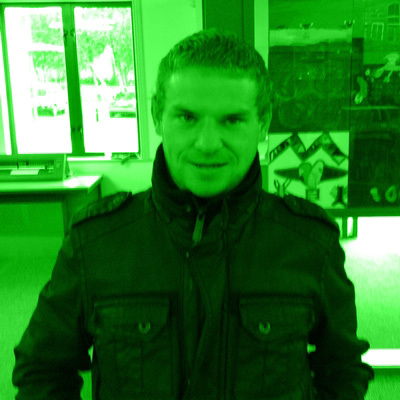 Cumas Facilitator was Liam Galvin. A Behind the Scenes Featurette from The President showcasing extra footage that was shot. Many photographs have been taken over the years to capture events or occasions related to the activities associated with the organisation. Photo Galleries will appear in this section, capturing these events. Just click on the image to see the corresponding gallery. This section is intended to be a resource and it contains organisational literature and publications. These documents may be useful for students, individuals that attend the organisation, parents and family members, staff and the general public if they require specific information on the organisation. Presentations and sharing information in general have become more common over the past few years. This section includes relevant presentations that have been used or created by the organisation to use as a resource. The Presentations created by the organisation are the property of Cumas New Ross and are for viewing purposes only and should not be edited by anyone without the owner's consent. People get involved in the organisation in many different ways and we love drawing on people's skills and experiences to enhance the work carried out every day. A vital resource to have, we are providing information here for people that may want to get involved and we hope to hear from you soon. We have a long history of supporting local third level institutions with work placement programmes in many different areas of learning, ranging from Social Care to Engineering. Many of our current facilitators and volunteers actually began their relationship with the organisation in student placement. If you are a student and are interested in completing a work placement in our organisation, please contact Anne Keenan, our Services and Quality Manager on (051) 448085 or through students@cumas.ie. We love it when people want to get involved with us in Cumas and they can do this through our Volunteer Programme. A Volunteer Application Form is available below for anyone interested in volunteering to complete and forward back to us at volunteers@cumas.ie. We really value the experience and skills potential volunteers can bring to the organisation and are always interested in people’s opinions regarding the work we do. Garda vetting is required for all volunteers. Family plays an important part in everyone's life. As an organisation, we try and provide many different platforms for families to engage with us, ensuring communication flows smoothly in both directions. We also try and support people with a "whole picture" perspective and families can help us create this "whole picture", which in turn ensure best quality support for the person. Families can also be a great support for each other, and we felt that it may be beneficial to provide families with an opportunity to network or engage with other, which is where the idea for an online family forum originated. 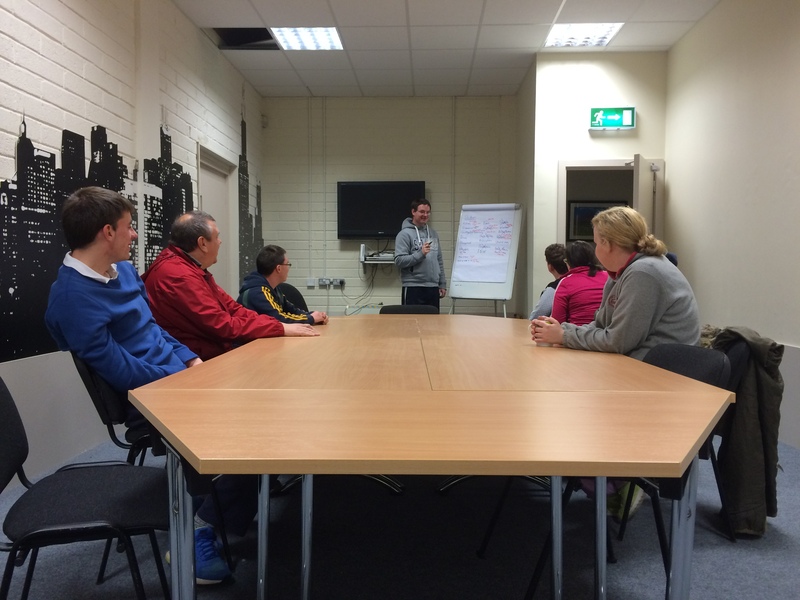 We hope the Cumas New Ross Family Forum can be a place where family members can engage with each other to discuss relevant matters and issues to create relationships and forge supportive networks amongst other families that are involved with Cumas New Ross. To Register, click on the Image below and explore the Forum!